Native Instruments announced it will be spearheading a movement towards multi-channel audio files aimed at empowering new styles of DJ mixing. While the tools needed to create and playback stem files are being produced for Traktor at first, the format itself is open source and may be supported by other DJ software and hardware in the future. Continue reading for an inside look at this exciting new format. 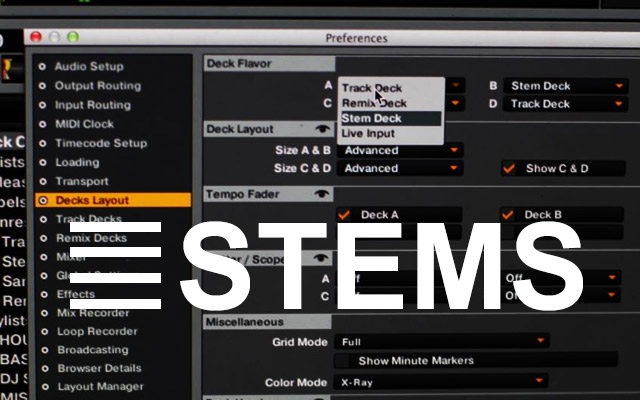 Stems are a new audio file that contain four discreet groupings of instruments, allowing any DJ to isolate or turn down the parts of their choice. This format will allow you to personalize each mix to a very high degree, and hopefully offer some diversity in the increasingly common-sounding electronic sets we hear today. Each stem file, which ends with stem.mp4, contains a single stereo mix and all 4 parts. While larger than a MP3, they are not giant and average around 70mb. 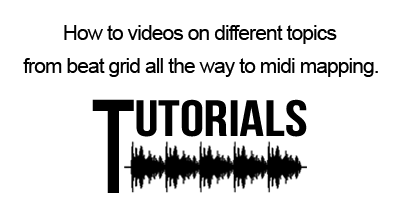 Packed in the common and widely supported MP4 compression format, a stem file can be previewed in most media players including iTunes, Finder and more. 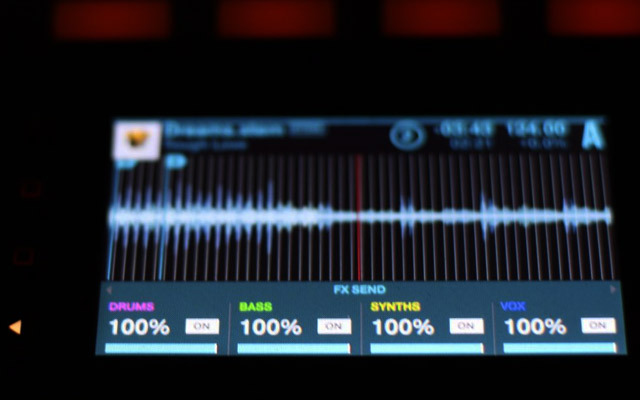 Do you think this is the future for Traktor users and other format DJ's? ← Do you think DJ’s are in danger of extinction?